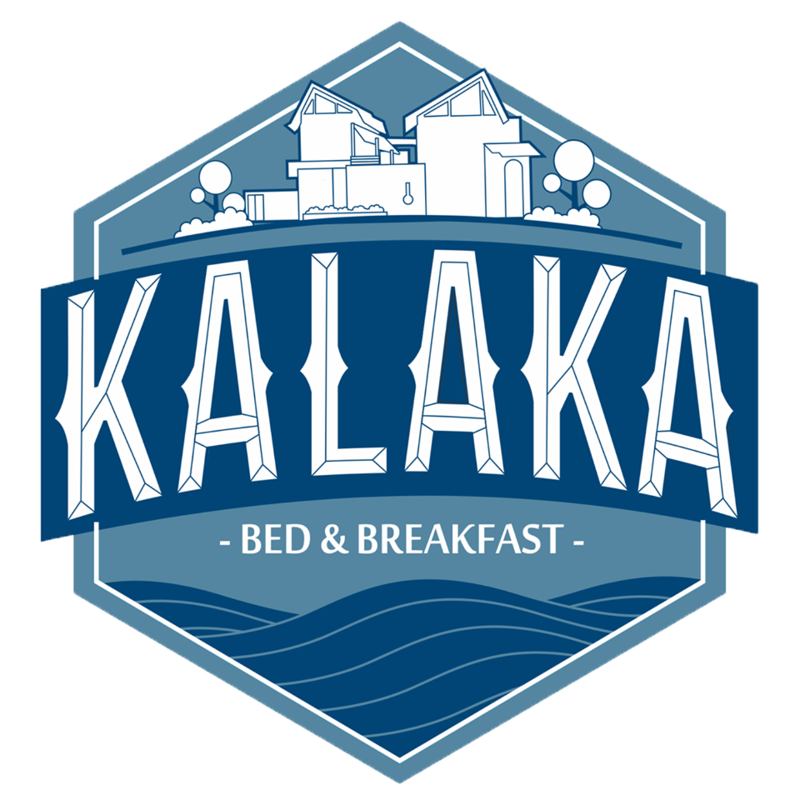 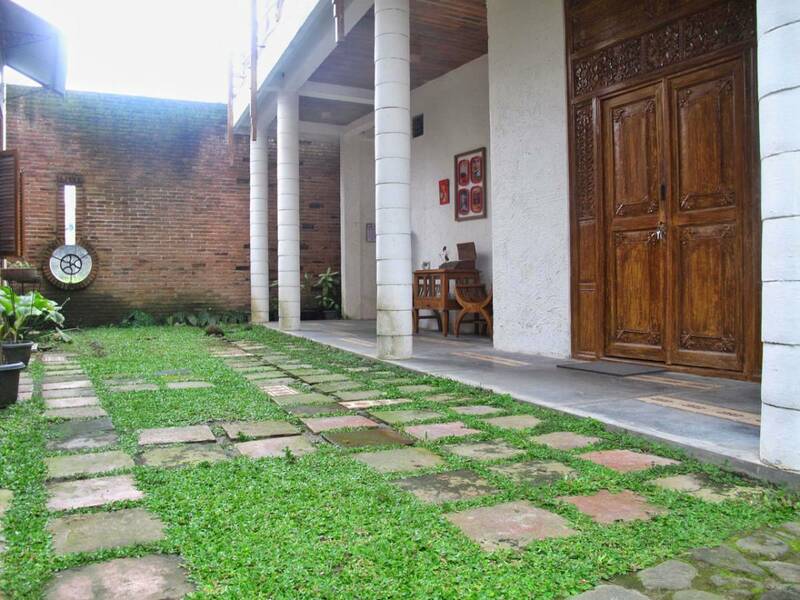 Kalaka Bed & Breakfast offers a unique staying experience suitable for travelers who seeks tranquility and nature yet loves to explore a different side of Yogyakarta. 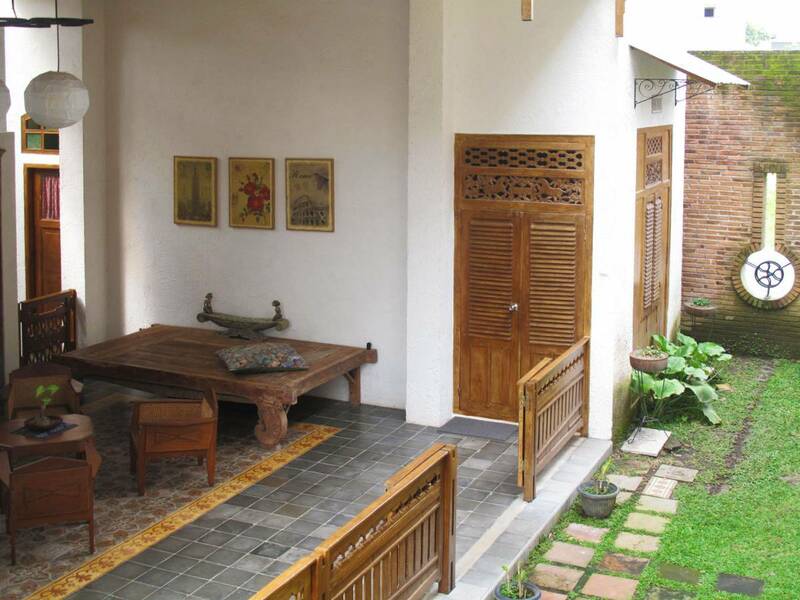 Inspired by classic Javanese design and the robust craftsmanship of colonial era, eclectic atmosphere can be seen within the building details, and within the selected authentic gems found in its unique tiling, double doors, windows and furniture. 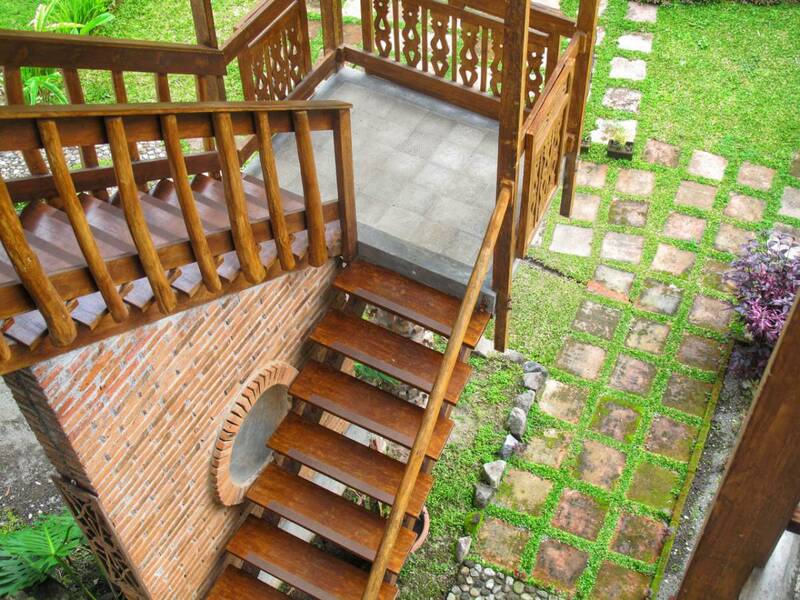 Guests are also able to enjoy the calmness of nature with a creek on the lower side of the bed and breakfast where the stream of water is clear and cool.